In Europe, the United Kingdom (UK) is still the largest P2P player and the birthplace thereof. The rest of Europe is fast catching up and the number of platforms has sharply increased with returns far exceeding that of stock markets and fixed-term deposits. Let’s take a step back and see where P2P lending is, and where it’s going from a European point of view. Who Are the Dominant European Players in the P2P Lending Space? When the European financial markets were shaking during the global financial crises, there was a need for new ways of raising capital. P2P lending was the alternative that simmered to the top and it has not stopped growing since. According to Simon Taylor, the UK is still the largest P2P Lending Market by volume. The UK’s share of the European market is in fact so big that it is has more volumes than all the other twenty-four countries combined. Yet when you look at Eastern Europe, this will soon change. Noteworthy Disruptions in the European P2P Space? In the not too distant past, most of the world’s population did not have the means to afford personal computers or Internet connectivity. This excluded so many people from online financial channels. It also curtailed the ability to act in real-time to changing events that might impact your investments. 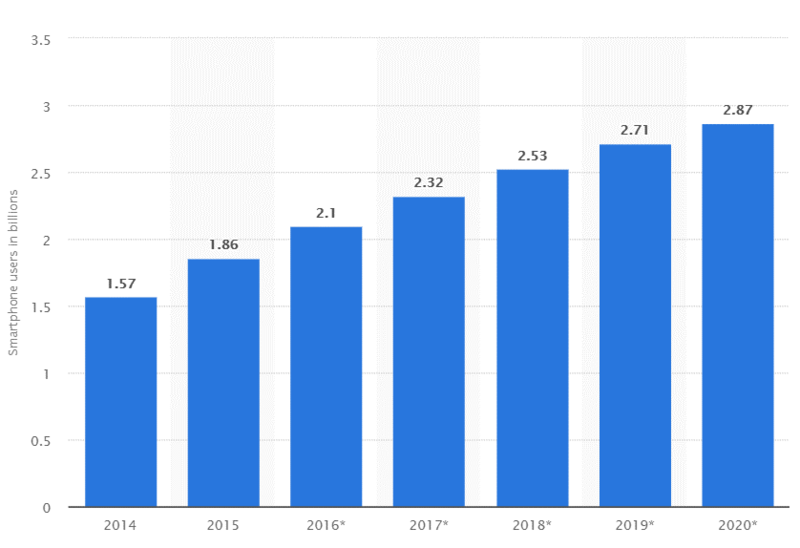 According to Statistica, Smartphone adoption worldwide has been explosive, and predicted to reach 2.71 billion active handsets in 2019. This means that roughly half of the world’s population can now access online financial services via their mobile phones. P2P lending therefore becomes faster and more prone to adapt to change as investors and lenders can access information and the platform anywhere, anytime from a hand-held device that is almost always in reach. Smartphones are also more compatible with most browsers opening the door to more responsive decision making. The Internet has made the world a very small place, and navigating this global village is fast becoming easier and faster. P2P lending platforms in Europe are responding to this in a way that has little to do with system functionality but rather something more fundamental: language. Bondora is such a P2P platform that offers its services in over twenty-four European and other languages. According to them they have more than 42,000 investors across 85 countries around the world with an impressive 150 million Euros loaned out. 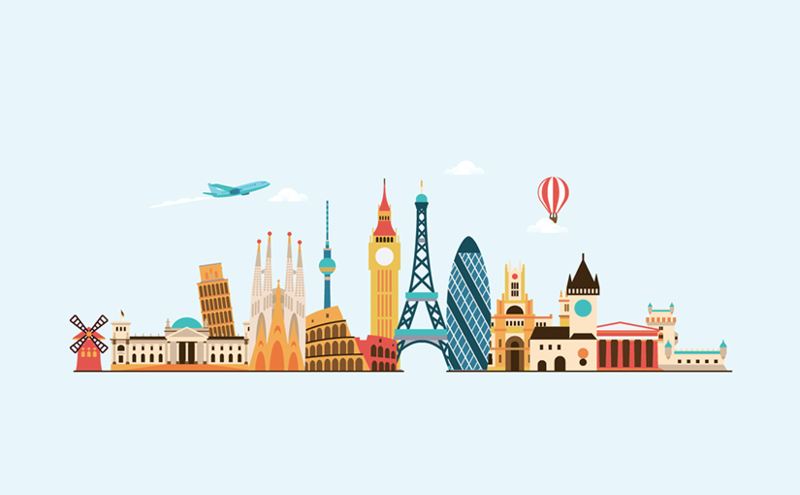 Explore P2P did an excellent piece about all the European P2P providers that are available. Most of the ones they identified were from Central and Eastern Europe with some from Western Europe. All providers trade in Euros and offer platforms available in English. The interesting thing to note here is the ease of access and the rate of return. It ranges from 3 percent up to 30 percent, depending on the provider you choose (although the average is over 10 percent). Even the lowest ROI is still higher than that offered by traditional banks. Central and Eastern Europe also offer the most economic growth and regulation tends to be a lot more investor orientated as opposed to the most developed countries that are known for red tape. The P2P provider playing field in Western, Central, and Eastern Europe is becoming an even playing field. The most important consideration isn’t necessarily the volumes or the country, but rather their ability to give a great return. Just by looking at the few points raised above and the uncertainty that Brexit has brought from the UK, we can definitely see a lot of change coming in 2019. One thing is for certain, P2P lending is a serious business in Europe and offers incredible value to those willing to take the time and effort to learn how it works. Next Next post: What Does the Future Hold for P2P Lending in Europe?